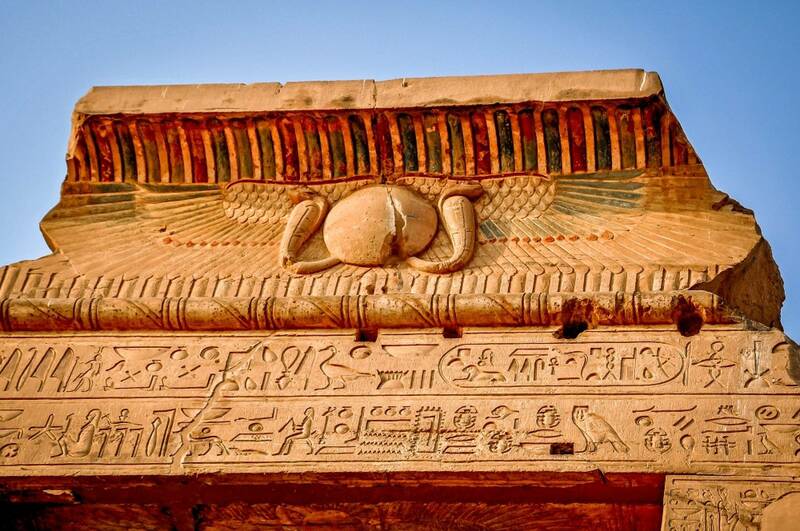 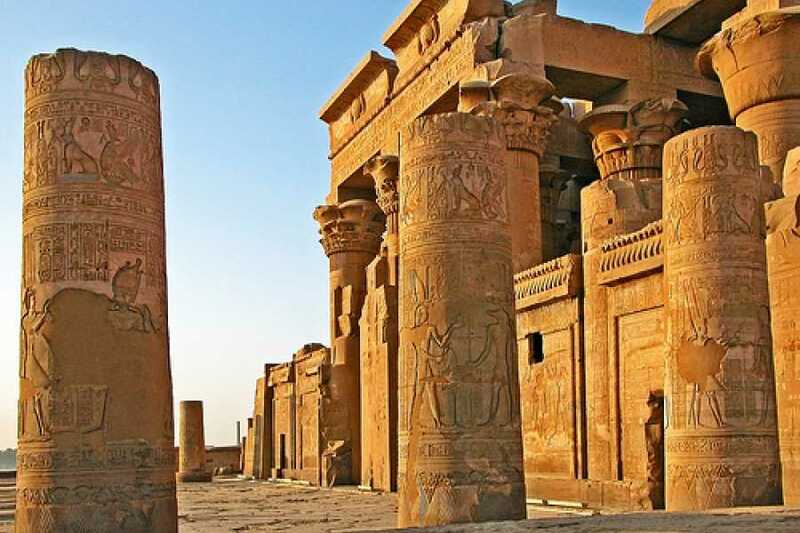 Pick up from your hotel from Aswan and transfer to enjoy a day tour to Kom Ombo and Edfu temples. 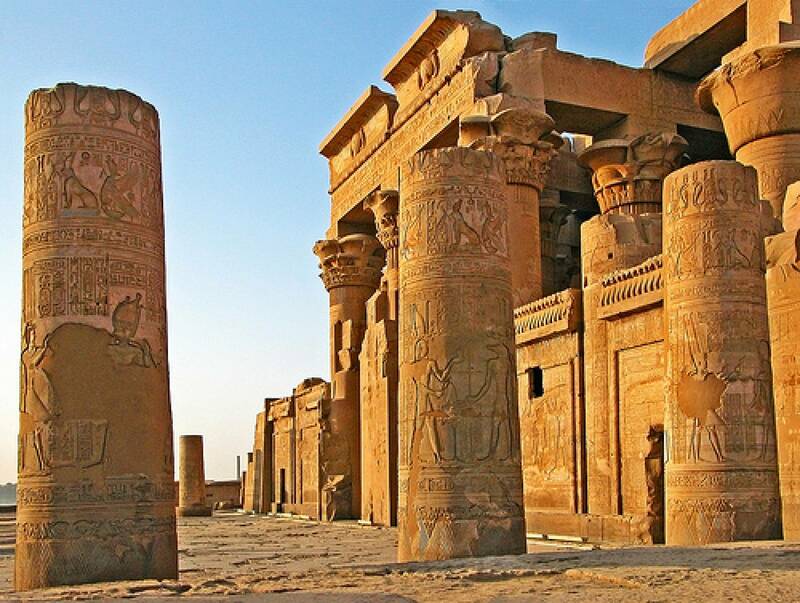 Kom Ombo temple is situated overlooking the Nile. This temple has two entrances one dedicated to Haroeris (falcon head) and the other to Sobek (crocodile head). 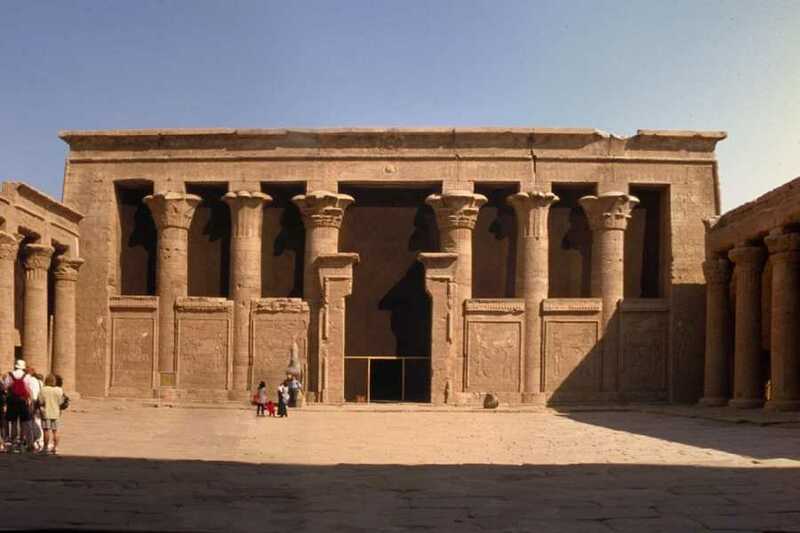 Then you will transfer to Edfu one of the best preserved temples in Egypt and it was dedicated to god Horus. 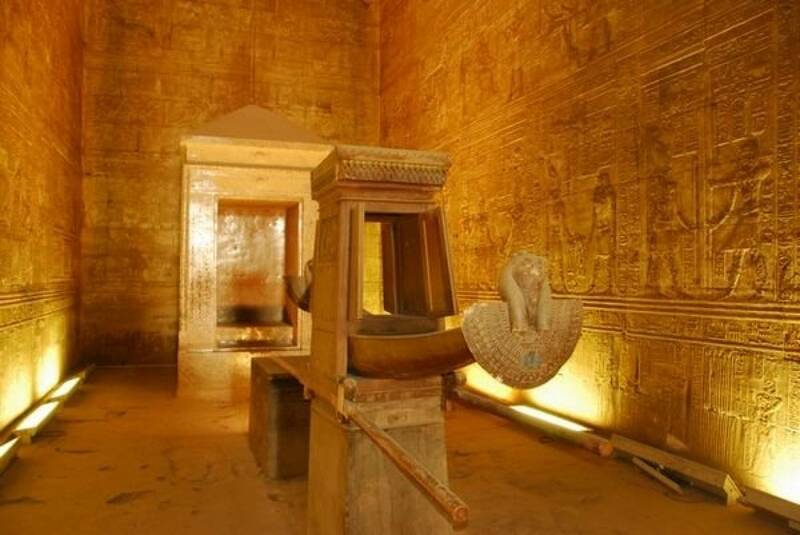 At then end of the tour you will transfered back to your hotel in Aswan.